Fellow of the Pensions Management Institute with over 35 years experience of occupational pension schemes providing technical support for IFA's and their clients in respect of defined benefit schemes. 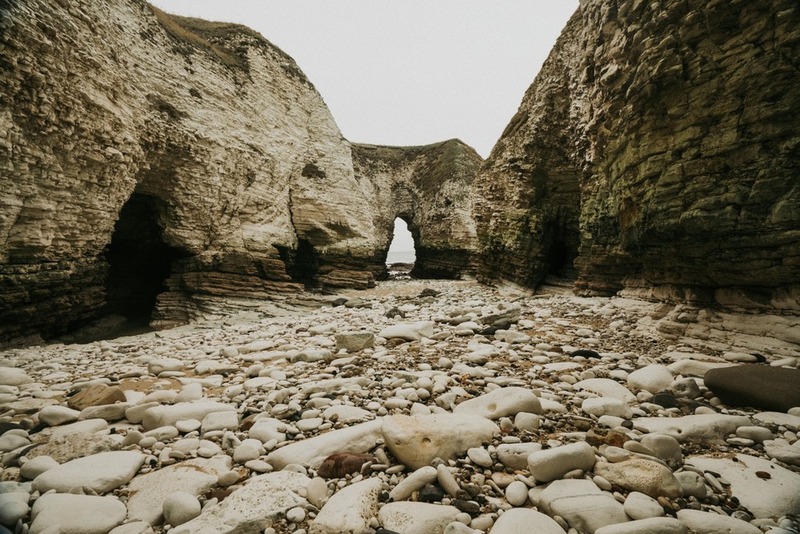 Information received from occupational pension schemes can be complex and lack clarity. Often additional information is needed. Mill Pensions can provide technical consulting services helping you to interpret the information with clear explanations, highlighting any areas lacking clarity and suggesting additional information to consider and what questions to ask. This relates to any communications including retirement options, leaving service options. For those IFAs advising on transfers from defined benefit schemes Mill Pensions can provide draft transfer and Appropriate Transfer Analysis Reports ( APTA). Advising on transfers from defined benefit schemes is complex and demanding. Mill Pensions can provide bespoke detailed draft transfer reports and APTA reports specific to your clients circumstances and your recommendations. Such reports include full analysis , explanation and a detailed comparison of the benefits being given up as well as alternative options. The Service includes reviewing information received from the defined benefit scheme trustees and administrators, testing for accuracy and completeness, requesting additional information as required including alternative options. Technical support from a defined benefit scheme specialist could leave you free to focus on advising your client as well as giving you peace of mind. There may be other occasions where you need a detailed understanding of information received from defined benefit schemes in order to help your clients. Examples could be retirement options, leaving service options, Communications on benefit changes , buy outs or pension protection fund. 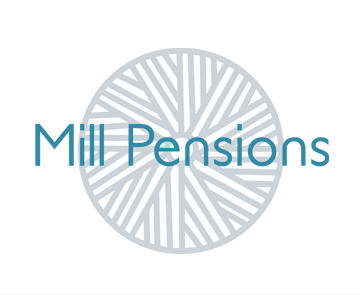 Mill Pensions can assist with clear explanations and discussion of options including additional information to consider and what questions to ask.